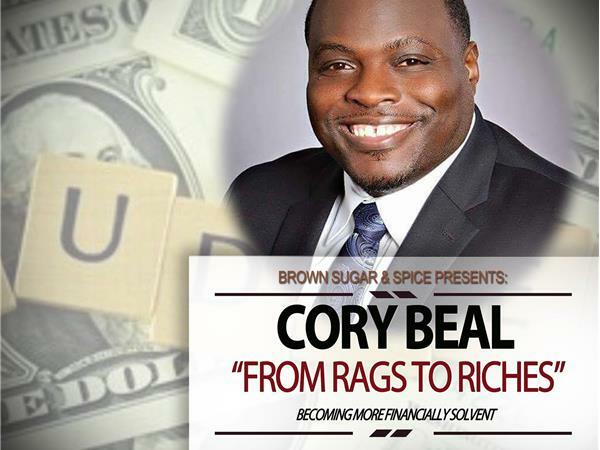 Cory Beal has 20+ years in wealth creation and debt management. Mr. Beal will discuss ways to reduce your debt, improve your savings, and avoid using "Go Fund Me" for supplemental insurance. Improving our financial position is key to gaining independence, which is, ultimately, key to our survival. It doesn't matter how much money you earn, there are ways to growth your wealth and gain a strategic advantage in this capitalistic society. If you earn minimum wage, find out how you can earn more. If you are middle class, find out how to maximize your savings. If you are in the top 1%, find out how to reduce your taxes.